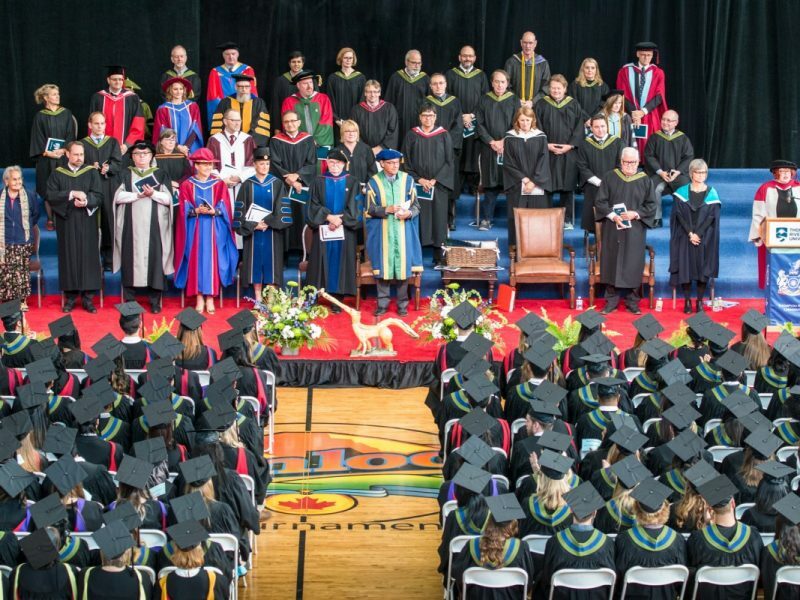 TRU holds convocation ceremonies in June and October each year in the Tournament Capital Centre. Students who have completed all requirements for graduation in an undergraduate, graduate, or university preparation program are eligible to participate. Students who have outstanding fees or fines are not eligible to attend or receive their credential, and should contact the Registrar's Office. See the official policy for regulations governing convocation at TRU. All TRU students must apply to graduate in order to receive their credentials. This is different from attending the convocation ceremonies for which you also must register. You can apply at any time through myTRU. 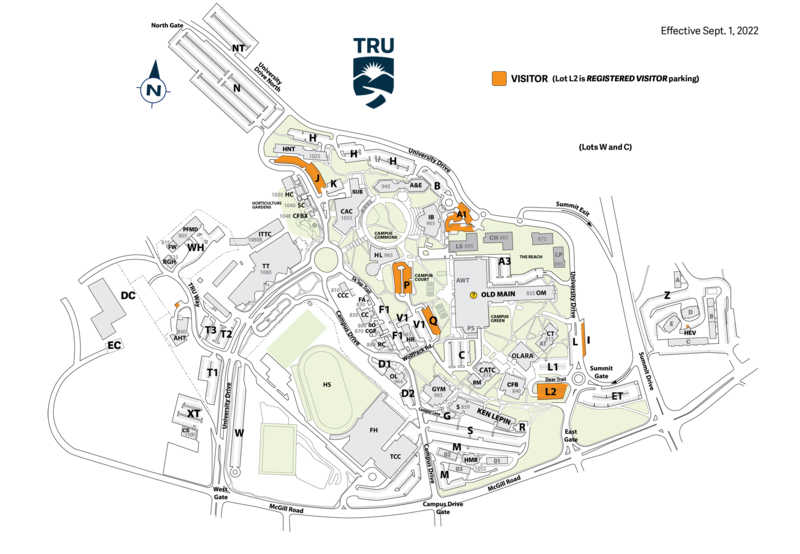 After applying for graduation and to attend convocation, students should check myTRU to see whether their graduation has been approved. 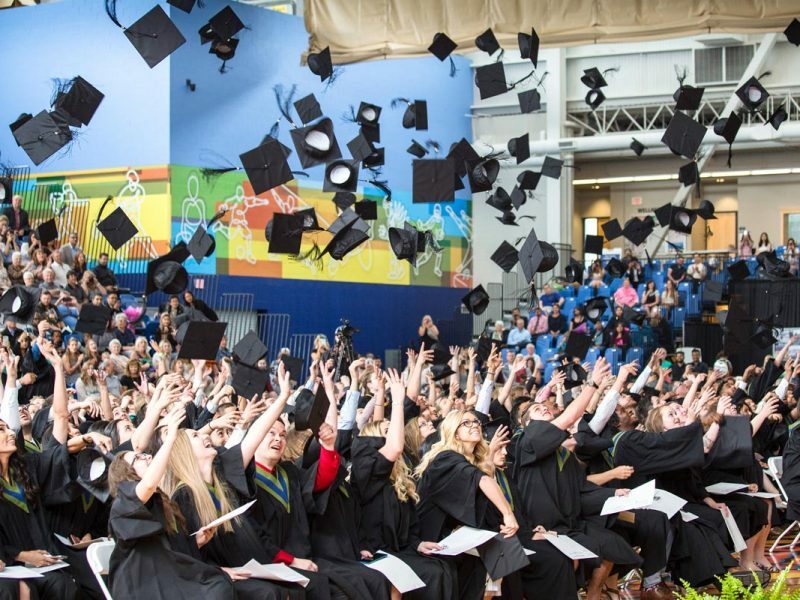 Hundreds of new TRU grads gathered with family and friends at the Tournament Capital Centre to celebrate their accomplishments. 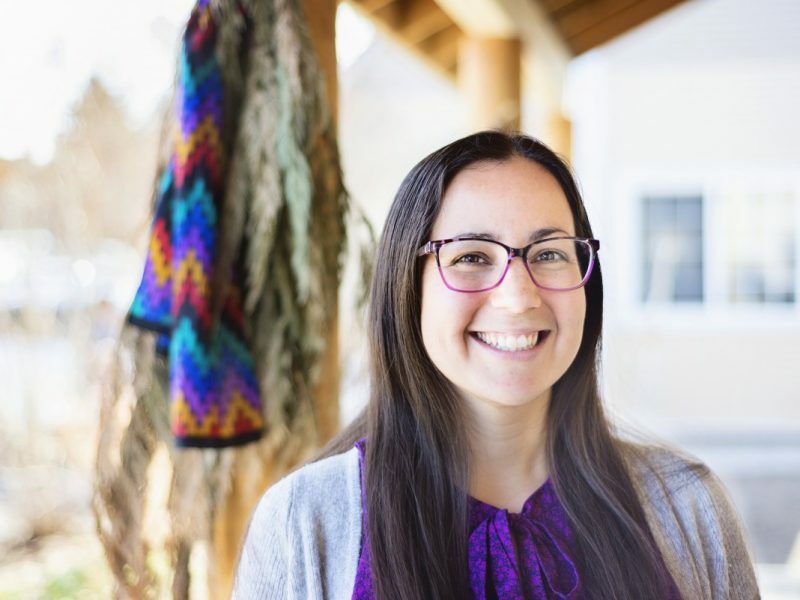 Melody Markle, Supervisor, Indigenous Student Development strives to develop holistic initiatives for Indigenous students. Relive spring #TRUgrad 2018 through inspiring words from the six valedictorians, six honorary degree recipients and VIPs.